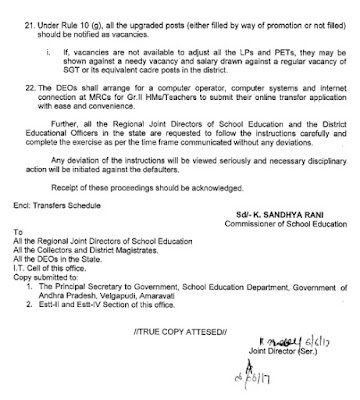 Commissioner of school education AP Released Rc.No. 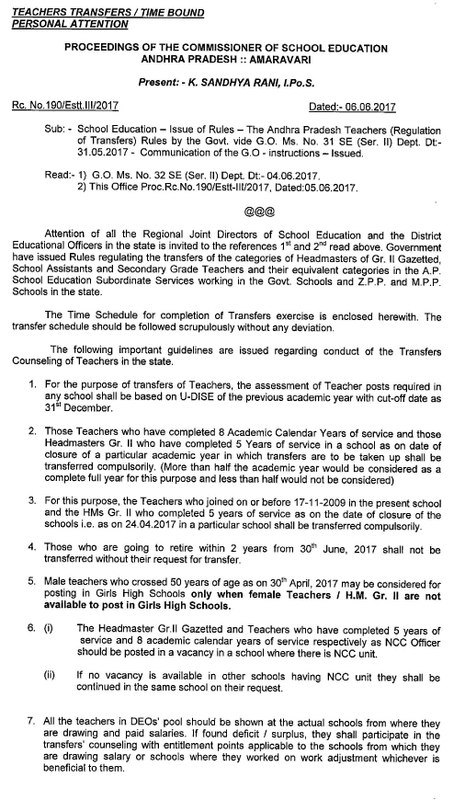 190/Estt.III/2017 on 06-06-2017 Regarding Rules and Regulation of AP Teacher Transfers And Schedule . ➽Rationalization of Primary, Upper Primary And High Schools: Before 09-06-2017. 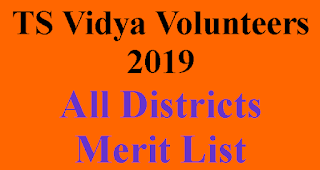 ➽Display of list of vacancies Management wise, category wise, subject wise,medium wise in website in respect of Primary, uppe/r primary and High Schools: 11-06-2017. 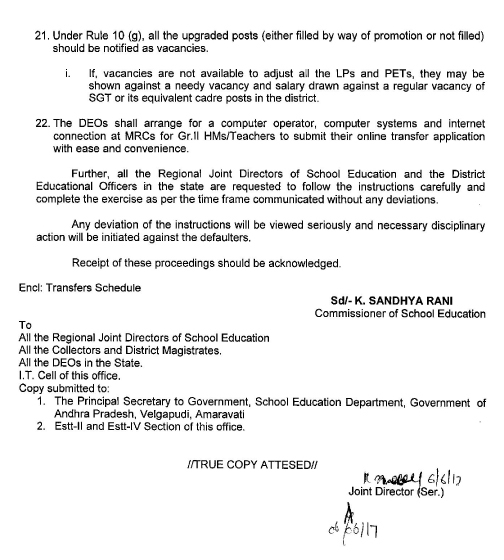 ➽Applying for transfer by Hm/Teacher online and submission of print out application from to the concerned MEO/Dy,EO: 09-06-2017 to 12-06-2017. ➽Receiving Print out copy from by the DEO after verification by MEO /Dy.EO And preparation of seniority list:10-06-2017 to 13-06-2017. ➽Display of Provisional seniority list based on performance points and entitlement points on website:14-06-2017. ➽submission of uploaded objections in the website and the proof if any, to the DEO:15-06-2017 to 16-06-2017. ➽Redressal of objections /replies posted on website by DEO: 17-06-2017. 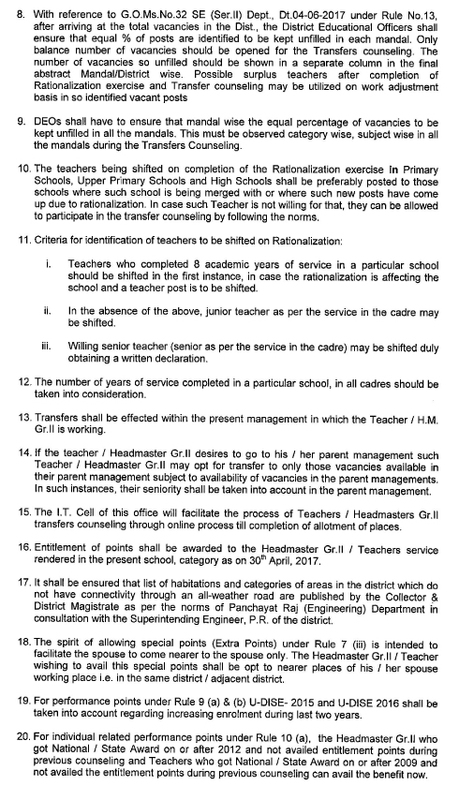 ➽Confirmations and willingness of applications to participate in transfer counselling by HM/Teacher: 17-06-2017 to 18-06-2017. 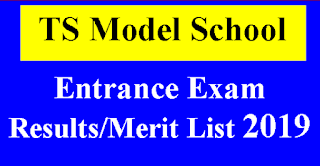 ➽Display of final Seniority list with Performance points and entitlement points in website:19-06-2017. ➽Submission of online web options by the HM/Teacher:20-06-2017 to 22-06-2017. ➽Displaying of provisional Places allotment list:24-06-2017. ➽Grievance if any on Provisional allotment list: 25-06-2017. ➽Redressal of grievance by Dist Level Committee. :26-06-2017 to 27-06-2017. ➽Displaying of final Places allotment list:28-06-2017. ➽Date of Joining in New Schools: 31-06-2017.